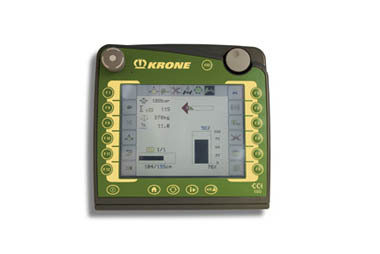 Matching the Krone BiG Pack 1290 HDP HighSpeed for density, the Krone HDP 2 can produce up to 70% higher throughputs or up to 10% more density at the same ground speed. 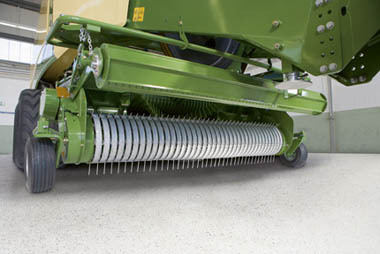 The 8 Double Knotter Krone BiG Pack 1290 HDP2 (XC) is the ultimate large square baler. 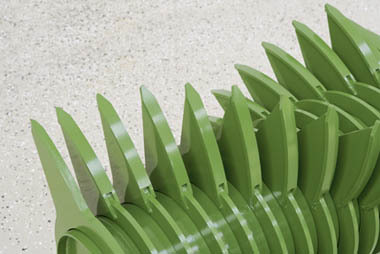 Specified with 5 rows of tines that are spaced 55mm apart, the EasyFlow picks up everything at fast forward speeds. 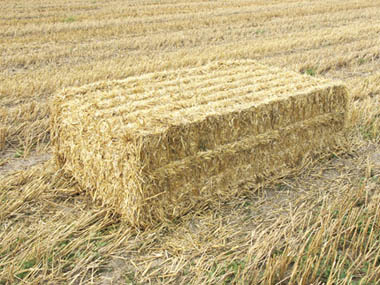 Improving your efficiency by ensuring maximum forage pick up. 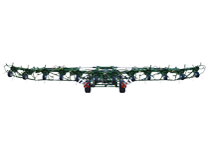 Featuring a large diameter of 550mm, the double tines, in sets of three across the full width of the cutting and feed rotor, pass the crop efficiently across the knives due to the V-shaped arrangement. X-Cut cutting system has 2 knife drawers with 26 knives on the 1290 HDP. The drawers can be lowered hydraulically and then easily pulled out of the machine, to the side, to install and remove the knives. 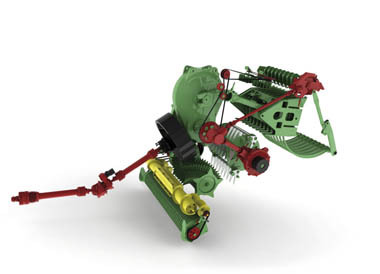 In the case of an overload the fully sealed and lubricated cam type clutch will disengage. Reducing throttle speed will clear the blockage and the cam clutch re-engages without stoppages or shear pin replacing. Features extremely long plungers, which support the work of the needles. The plunger on BiG Pack 1290HDP2 operates at 45 strokes/min or 36 strokes/min at 800rpm ensuring quiet and smooth operation. 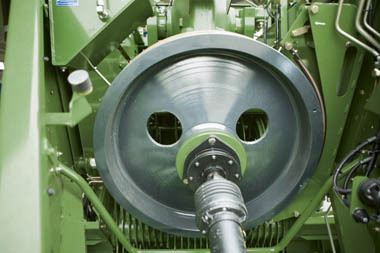 ** Change stroke rate per baler. All BiG Packs feature over dimensional flywheels for smoother running and less fuel usage. A soft start package is standard on the 1290HDP2. Krone has been using double knotters for many years. 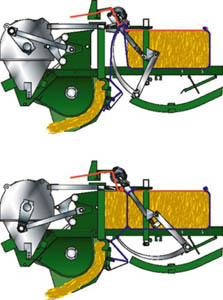 The extra wide needle rollers safely move the twine into the knotter. While the needle is travelling into the knotter it’s guided by a roller positioned under the bill hook for exceptional knotting performance.